Russia's athletes will miss the Rio 2016 Olympics after the Court of Arbitration for Sport (CAS) today threw out an appeal against their International Association of Athletics Federations (IAAF) ban. The Russian Olympic Committee (ROC) and 68 athletes were bidding for reinstatement ahead of the Games but the CAS has sided with the IAAF. The verdict could pave the way for the International Olympic Committee (IOC) to introduce a total blanket ban on the Russian team for Rio 2016, across all sports. 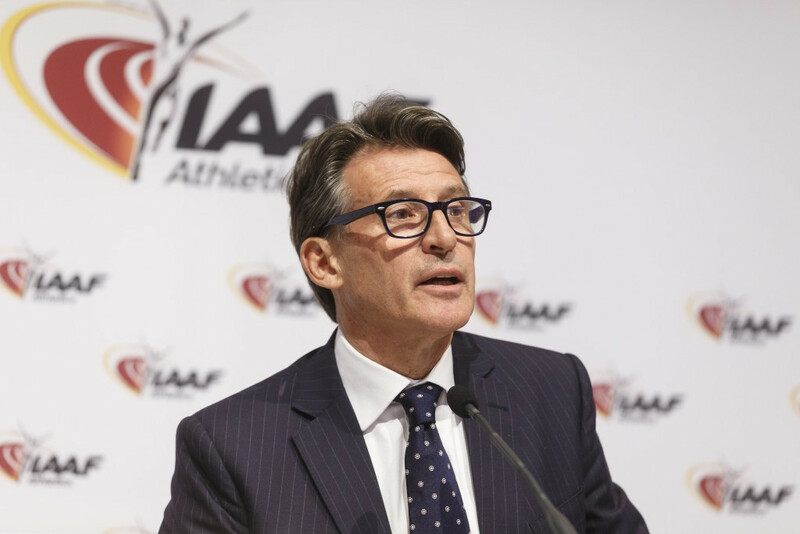 Last month, the IAAF Council unanimously voted in favour of keeping the suspension of the All-Russia Athletic Federation (ARAF) in place after receiving a damning report, which found that "several important verification criteria have not yet been fully satisfied". An IAAF Task Force had set 44 specific criteria that needed to be met in order to have the sanction lifted, which followed revelations of widespread state-sponsored doping within Russian track and field. The ARAF were initially suspended in November following the World Anti-Doping Agency's (WADA) explosive Independent Commission report which detailed numerous offences. “The CAS Panel has confirmed the validity of the IAAF’s decision to apply Rules 22.1(a) and 22.1A of the IAAF Competition Rules, which state that athletes whose National Federation is suspended by the IAAF are ineligible for competitions held under the IAAF Rules, in accordance with the Olympic Tribunal Arbitral du Sport Court of Arbitration for Sport, unless they satisfy specific criteria," a CAS statement read. “Accordingly, since the National Federation governing athletics in Russia is currently suspended from IAAF membership, its athletes who do not satisfy the conditions set by Rule 22.1(A) are ineligible for competitions held under the IAAF Rules. “These competitions include the athletics events at the 2016 Olympic Games in Rio. “As a consequence, the CAS Panel confirmed that the ROC is not entitled to nominate Russian track and field athletes to compete at the Rio 2016 Olympic Games considering that they are not eligible to participate under the IAAF competition rules, in accordance with the Olympic Charter." The CAS said that as the IOC were not part of the arbitration, they had "no jurisdiction" to determine whether the organisation is entitled to accept or refuse the nomination by the ROC of Russian track and field athletes to compete in Rio. Following the CAS verdict, the IAAF said they had taken a “strong stance” on upholding the WADA Code and claimed the decision upheld their right to use their rules for the "protection of the sport, to protect clean athletes and support the credibility and integrity of competition". “While we are thankful that our rules and our power to uphold our rules and the anti doping code have been supported, this is not a day for triumphant statements," said President Sebastian Coe, who attended the appeal hearing in Lausanne on Tuesday (July 19) personally. “I didn’t come into this sport to stop athletes from competing. “It is our Federation’s instinctive desire to include, not exclude. “Beyond Rio the IAAF Taskforce will continue to work with Russia to establish a clean, safe environment for its athletes so that its Federation and team can return to international recognition and competition." A rule change was passed by the Task Force last month to potentially allow athletes "not tainted by the system" to compete as independent athletes in Rio, but it was emphasised that only those based outside Russia in recent years would be eligible. In addition, only those deemed to be operating under an "effective testing system" would be considered. Only two athletes are thought to have met the criteria, with Florida-based long jumper Darya Klishina named last month. The CAS panel stated, however, that they were "concerned about the immediate application" of the IAAF ruling regarding neutral athletes. They said that due to the criteria being based on "long-term prior activity" it "left no possibility in practice, and as applied, for the claimant athletes to be able to try to comply with them". Russia’s hopes appeared to rest on the CAS verdict, with their prospects of sending an athletics team to the Olympics now appearing to be over. The ball is now firmly in the IOC's court, who are considering legal options for a total Russian ban across all sports following the findings of Richard McLaren’s WADA report on Monday (July 18). 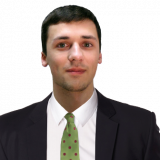 The Independent Commission enquiry outlined state-sponsored doping during the Sochi 2014 Winter Olympics, as well as in competitions in summer sports, and piled further pressure on Russia following the athletics crisis. After an Executive Board meeting on Tuesday (July 19), the IOC claimed they would take today's CAS decision into consideration as they considered a blanket ban. "The IOC takes note ofthe announcement of the decision by the Court of Arbitration for Sport," a statement said today. "We will now have to study and analyse the full decision. "The IOC decision on the participation of the Russian athletes will be taken in the coming days." Russia has reacted with fury at the decision and believes it has been the target of a political witch-hunt. "We believe that the principle of collective responsibility is hardly acceptable," Russian President Vladimir Putin’s Presidential spokesman Dmitry Peskov told TASS, amid claims that some clean athletes will now miss the Games despite no wrongdoing. "We are speaking here about field and track athletes, who had been preparing hard for the Olympics, who have nothing to do with doping, who have nothing to do with the accusations and suspicions, who had regularly been tested by foreign anti-doping agencies. 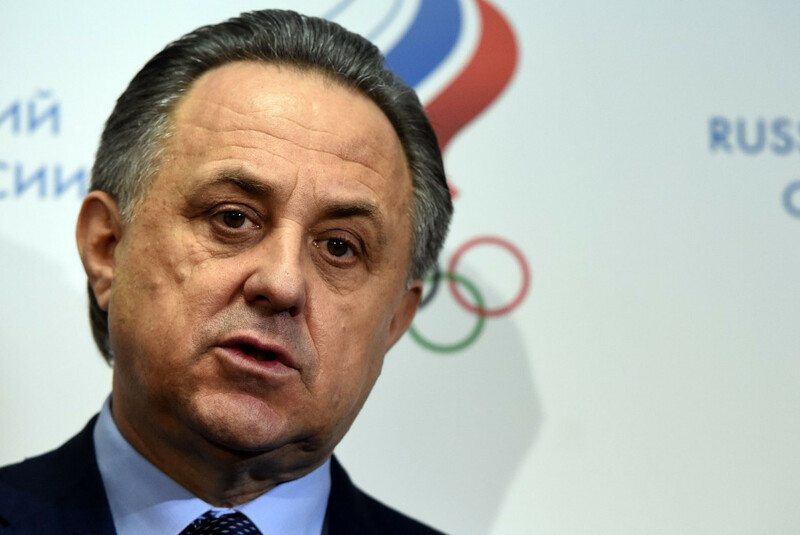 Russian Sports Minister Vitaly Mutko, who is under increasing pressure after being implicated in the McLaren report, added: "I can express nothing but regret. “We will now consider our further steps. Two-time Olympic pole vault champion Yelena Isinbayeva, who has never been implicated in doping, previously vowed to appeal to human rights courts if the CAS verdict went against the Russian team. She spoke at the appeal hearing and had said she was "optimistic" of success.